Here at Skillcrush, we get a lot of emails from students who are worried about how they can become qualified for a senior developer job. The answer? Get a junior developer job. But to a lot of people, “junior” anything doesn’t sound very appealing. Maybe you’ve been working in a library for 10 years, and you’re the senior librarian. Or maybe you’ve worked your way up the chain in HR, and you have a whole department reporting to you. Or perhaps you’re just tired of working in bottom-of-the-rung, low-paying jobs and are ready to move a little higher up the food chain. But here’s the thing. Junior developer jobs are GOOD jobs. 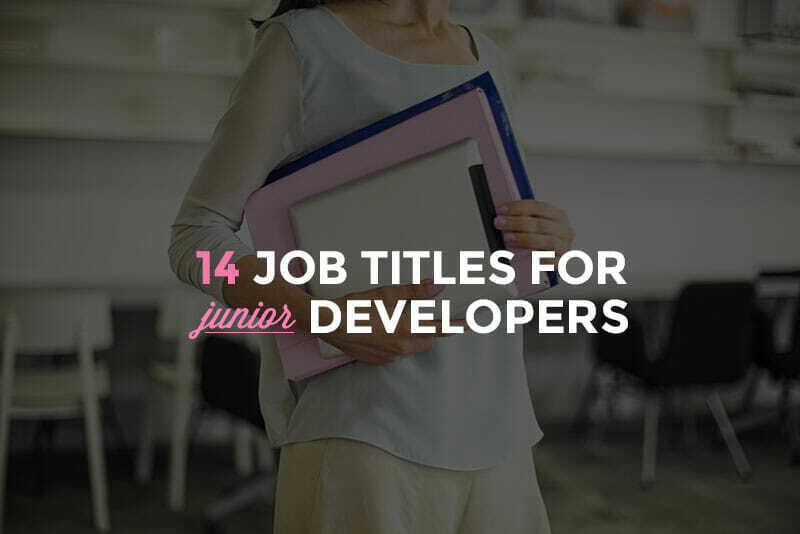 You don’t have to see an entry-level tech job as a demotion or an insult just because it has the word “junior” in the title. In fact, there are a ton of reasons to pursue a junior developer position. WHY TAKE A JUNIOR TECH JOB? For starters, it’s a great way to test the waters. If you have fresh new tech skills AND you’re testing your sea legs when it comes to working on a dev team, then you need the experience of being part of a group of coders. 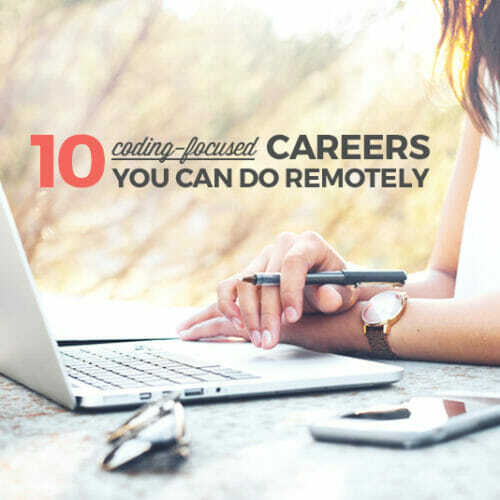 You’ll find out what your strengths are, where you need to learn more, who you like working with, what type of work hits the sweet spot for you, and what your goals are for moving up in the tech industry. It’s the only way to move up. There’s no way to snag a senior position without being junior first. Even if you tried to learn a ton of advanced tech skills in a vacuum, that wouldn’t be a good use of time. First off, you’ll learn much faster as a junior developer with a senior mentor. And besides, it’s not JUST about the tech chops. You need the experience of working with a team to move up into a senior role. It could be a blast! You might also discover that you love working as a junior developer. 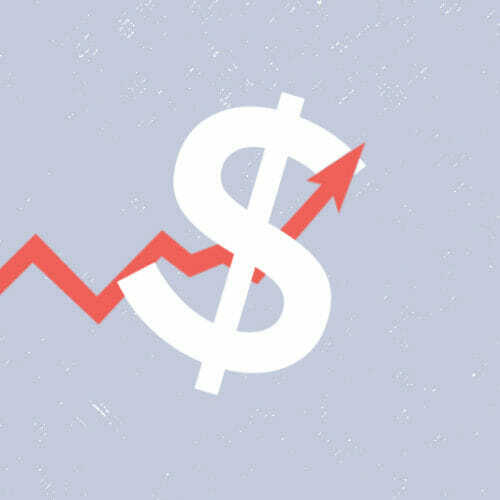 Remember, moving “up the chain” doesn’t just mean higher pay—it also means managing a team and working on high-level tasks rather than getting into the nitty-gritty (and fun!) day-to-day coding tasks. Not to mention, junior developers still get paid quite well. You might be surprised to discover that your new junior developer job pays more than your old senior position. So where ARE these elusive, exciting, high-paying jobs? How do you find the good ones? The jobs where you’ll learn a TON and get paid an awesome salary too? Well, you have to get creative about what terms you type into those job search sites. Just typing in “junior web developer” won’t bring up all the many jobs available to you. For starters, you’ll want to search for “entry-level” jobs as well, and keep in mind that some junior jobs won’t have “junior” or “entry-level” in the title. You’ll have to put on your detective hat. Test developers are developers focused on finding out what’s wrong with other developers’ code. They create software or applications to locate bugs in test software and applications (Recursive, I know!). If you’re a natural-born problem solver who loves to program, then this is the right role for you. Working as a test developer is also a great way to get those 1-2 years of experience that even some junior positions require. By testing existing code, you’ll learn all about best practices and how to write the code yourself. A QA (or quality assurance) tester also looks for flaws in software and apps but doesn’t function as a developer themselves. Instead, they create and run manual and automated tests to detect bugs as well as document tests and analyze the results. Tech support helps users resolve issues and find answers to questions, and can include positions like help desk operators or onsite technicians. This is a terrific starting point for a career as it gives you hands-on experience solving problems and lets you to get to know products and services inside and out. A tech support engineer also works to help users with problems but can be focused on internal support and often works directly with different departments to escalate and solve issues and prevent them proactively or retroactively. Rather than making a page look sharp or designing sites so they’re simple to navigate, a back-end developer works on the parts of a website or app that a user can’t see—applications, servers, and databases. Back-end developers use programming languages like Ruby or PHP to make those components work together. 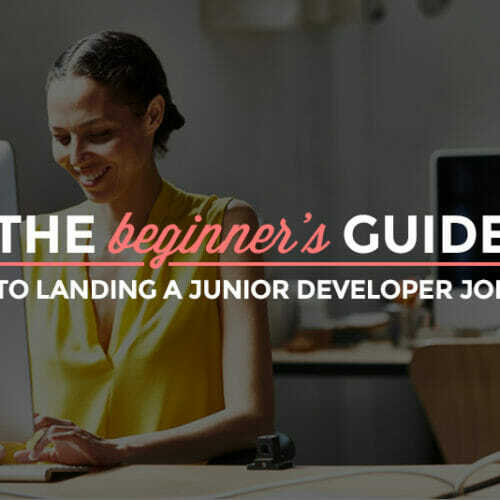 While junior back-end developer positions are less common than senior positions, if you’re a back-end junky ready to dive in, just make sure to include “junior” or “entry-level” in your search. And don’t be afraid to take a job testing back-end code to get your foot in the door. A WordPress developer creates and manages websites using the world’s most widely-used CMS (content management system), WordPress, of course! Creating and maintaining plugins and themes and implementing APIs are main tasks of this in-demand role. A PHP developer’s tool is PHP: Hypertext Preprocessor, the server-side scripting language used for WordPress, other content management systems, and general server-side, dynamic websites. With megasites like Facebook, Wikipedia, and Tumblr using PHP, there are a ton of PHP jobs out there, even for beginners. A software developer creates apps and programs. Their responsibilities include writing code and collaborating with designers and product managers to come up with software designs and prototypes based on user requirements (and turn them into reality). Mobile developers are responsible for coming up with the latest and greatest apps for mobile devices. To stay on the cutting edge, they need to be on top of the newest programming languages and tools as well as up with the trends in UX, UI, and design. 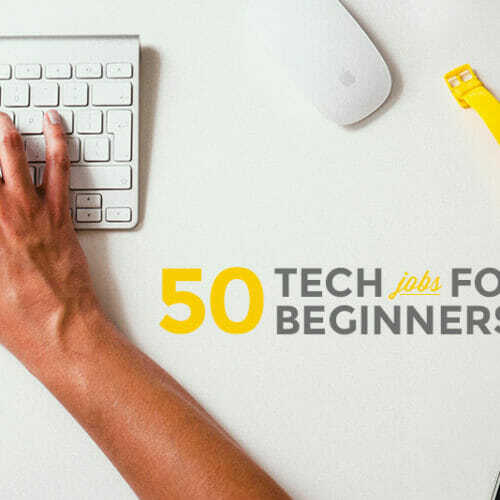 Now that you’ve got the search terms you need to find your first developer position, make sure you’re ready for all those interviews you’re sure to land for these jobs. 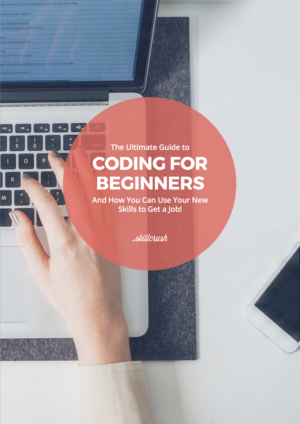 Download the free Ultimate Guide to Your First Tech Job Interview, and you’ll find out everything you need to do to make sure you get your dream developer position TODAY!